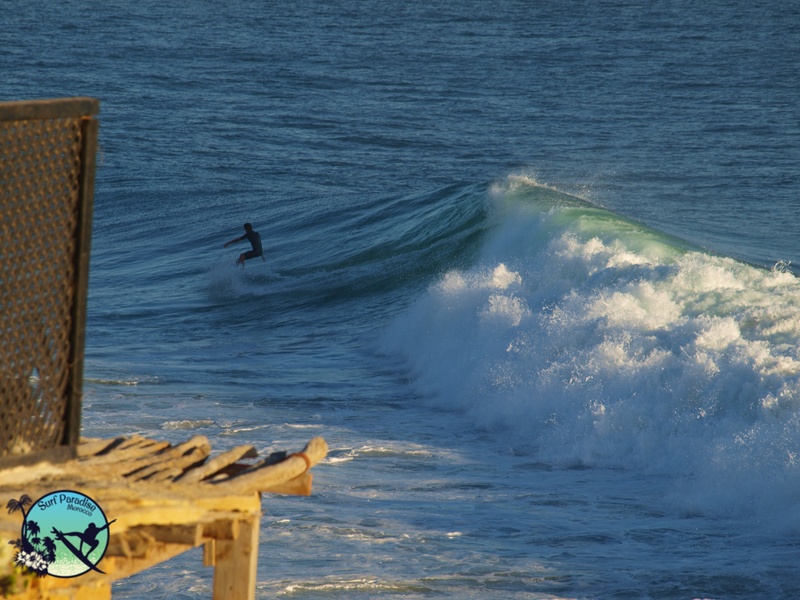 Morocco is a fantastic surfdestination, whether you visit Morocco in summer or in wintertime, the surf is always up! But what season is the best for your abilities and ideals? With this info you Will never choose the wrong season Anymore! 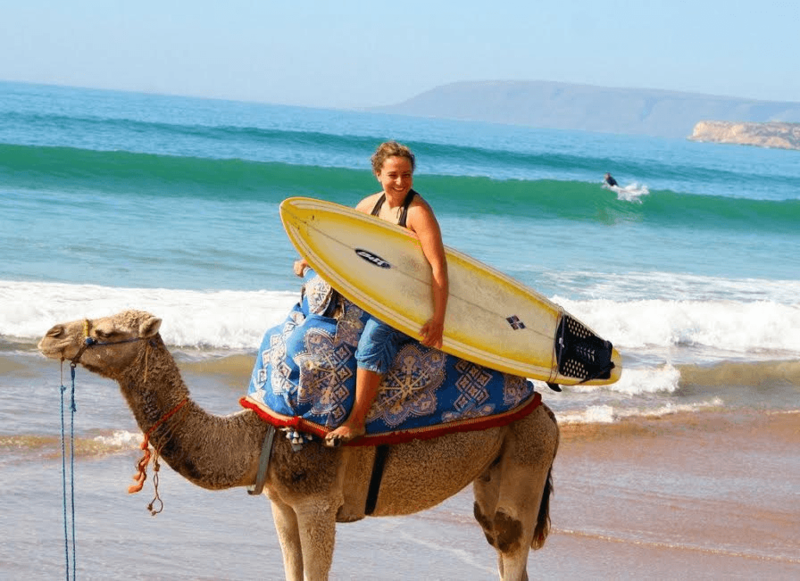 You can combine your summer holiday to Morocco with surfing! The waves are mellow and the ocean is calm in summertime. 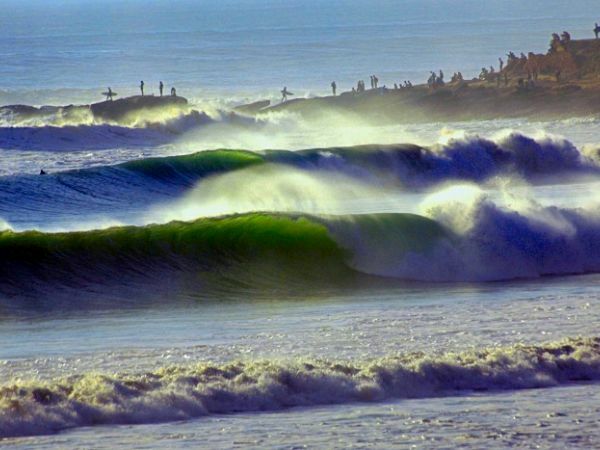 This are the perfect conditions to learn How to surf and take your first green waves. The coastline is a little bit crowded with beachtourists, so If you would like to surf on empty spots we recommand you to take a surfguide for a day and heading of South. In the South you will find endless empty beaches and secret surfspots. The temperatures are great on the coastline in summertime. For short surfsessions you don’t need a wetsuit or wear a thin body. Make sure that you wont forget to use your sunscreen with a high factor! Moroccan surfers were waiting for months to welcome Autumn. Even you won’t feel Any differences in tempratures, you can see the ocean is changing. The waves, are getting bigger and stronger and a big swell is visiting Morocco more often. It is a little bit a gamble If you are looking for extreme big conditions, but beginner, intermediate and advanced surfers can have endless fun on different spots in the area. A big plus: beaches are quiet and spots are not over crowded (especially in september). Surfers from all over the world visiting Morocco for the big game. Strong swells are Rolling in and it all day fun at spots as La point, killer point and la Source. How fascinating is it to see pro surfers from all different countries in one small village. 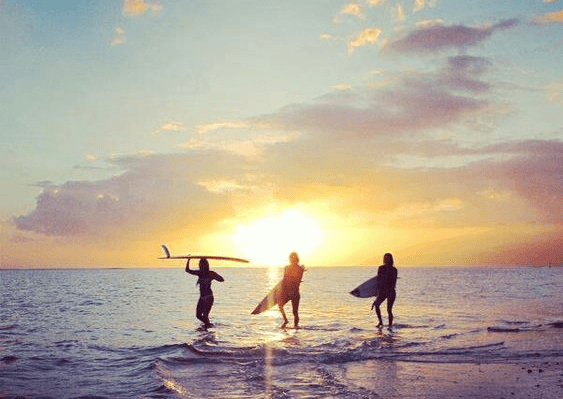 Beginner surfclasses are given on specific beaches where the waves don’t hit the beach directly. The great thing; water tempratures stay comfortable in wintertime, you can swim without wetsuit and surf with your 2:3 wetsuit. This is a big difference compared with Portugal! The sun get brighter and tempratures are rissing, in wintertime it was around 25 degrees but in spring the tempratures are around 30degrees. The ocean gets calmer and also the streets in the villages are not too busy Anymore, the big surfsession is over. But even May can give big surprises with strong swells! The secrets of surf foods!